The department, by far the largest in Maine’s state government, has become a cafeteria of crises. It wasn’t exactly a ringing endorsement. Back in early 2011, while introducing Mary Mayhew as his new commissioner of the Maine Department of Health and Human Services, Gov. Paul LePage offered up an odd admission. Almost three years later, one can’t help but wonder why Maine taxpayers are paying Mayhew at all. Her department, by far the largest in Maine’s state government, has become a cafeteria of crises. And now this: Last week, the Legislature’s Office of Program Evaluation and Government Accountability reported that DHHS officials “undermined the integrity and credibility” of a $4.7 million regional health program by, among other things, ordering what may be the illegal shredding of documents. Through it all, we get an endless flurry of excuses designed to obscure the real tragedy here: Mayhew, by what she’s done and what she’s failed to do, is hurting the very people she’s charged with helping. People who, with each DHHS malfunction, lose a little bit more of their dignity every day. The first focused on the much-derided $925,000, no-bid contract awarded in September to The Alexander Group, also known as Gary Alexander, also known as the guy who in his most recent job as Pennsylvania’s secretary of public welfare mismanaged that state’s Medicaid program to the tune of $7 million in increased costs. But here’s the real head slapper: The first “deliverable” in Alexander’s contract with DHHS is supposed to be a “Maine Public Welfare System Blueprint” due no later than Dec. 1. It is now Dec. 15 and . . . nada. In other words, DHHS is paying a welfare bounty hunter close to a million bucks to gin up an anti-welfare “blueprint” with data that DHHS can’t seem to come up with on time. How’s that for your tax dollars at work? Mayhew’s second statement centered on the disaster known as Coordinated Transportation Services. That’s the Connecticut firm we taxpayers are paying $28 million to take what was a well-oiled transportation program for MaineCare recipients and, well, run it into a ditch. By any standard of decency, the thousands of Mainers who have missed their medical appointments – including chemotherapy, dialysis and other lifesaving treatments – represent not simply a rough start for a private contractor that clearly bit off more than it could chew. Rather, whenever some poor patient is left stranded at home or at the doctor’s office, it borders on the criminal. Yet there was Mayhew last week, actually boasting that she’s got the whole thing under control. Unnecessary noise? Would the commissioner feel better if all those MaineCare patients just shut their traps and laced up their L.L. Bean boots? Translation: Sorry, DHHS blew it again. The litany goes on: It’s starting to look like the uprooting of the easily accessed DHHS regional office on Marginal Way in Portland is another debacle in the making. Why? Well for starters, speculation abounds that the new DHHS/Department of Labor complex out by the Portland International Jetport might not be ready by the time DHHS has to vacate its Marginal Way digs come January 2015. Finally, there’s the emerging scandal over the shredding of documents to conceal the fact that this year’s allocations under the $4.7 million Healthy Maine Partnerships fund were about as orderly and predictable as the pig scramble at the Cumberland County Fair. Yet they still found the time to order the shredding of documents that might have shone some light on exactly what was going on here? 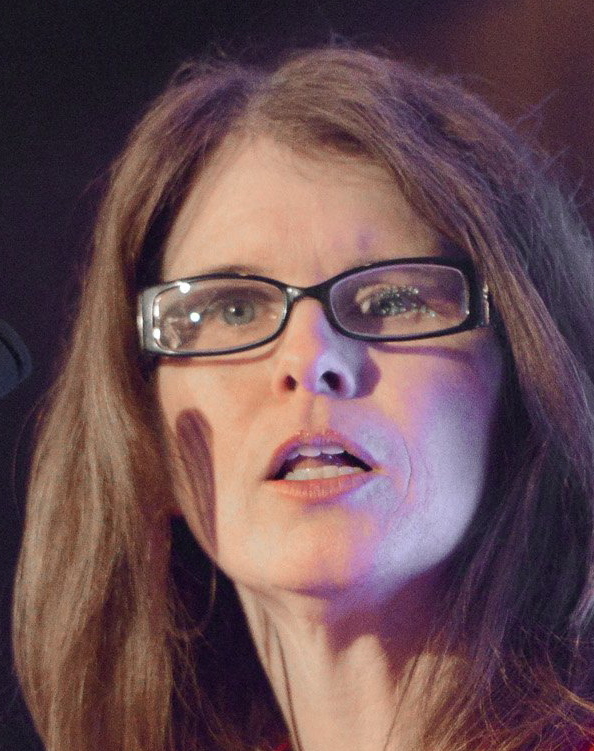 What makes Mayhew’s bad-and-getting-worse performance so disheartening is that her boss – the guy who would have fired her by now if her job was to keep Maine “open for business” – instead serves as her enabler in chief. Many have come and gone since LePage assembled that first Cabinet back in 2011, but Mayhew – whose only remotely relevant experience prior to this job was 12 years as the chief lobbyist for the Maine Hospital Association – remains. Why bother? With Mayhew at the wheel, they’re just left standing there.